AUSTIN, Texas — Whole Foods (NASDAQ: WFM) is voluntarily recalling a brand of blue cheese, which may be contaminated with Listeria monocytogenes, a bacterium that can cause fatal infections in young children, elderly adults, and pregnant women, says the Centers for Disease Control and Prevention (CDC). “Maytag Raw Blue Cheese” is the specific product that may be contaminated. However, no cases of Listeriosis, a serious infection caused by Listeria monocytogenes bacteria, have been yet linked with the cheese sold by Whole Foods. “The recalled cheese was sold cut and packaged in clear plastic wrap with scale labels in various weights reading “Maytag Blue Raw Milk,” “Maytag Blue” or “Maytag Iowa Blue Cheese” and with PLU numbers beginning with 293308 and “sell-by” dates of 1/20/2016 through 3/21/16,” said Whole Foods in a public statement. The American supermarket chain specialized in organic food added that the blue cheese was sold nationwide. As a security measure, it is recalling the products from all stores, since Listeriosis can cause short-term symptoms such as high fever, severe headache, stiffness, nausea, diarrhea, and miscarriages and stillbirths among pregnant women. The potential contamination was found by State of Iowa officials, who discovered the presence of the Listeria monocytogenes in two lots of product, said Whole Foods in an official statement on Tuesday. Moreover, Maytag Dairy Farms has already suspended production and distribution of the cheese, while the company collaborates alongside the Food and Drug Administration and the State of Iowa, to identify which is the cause of the problem. 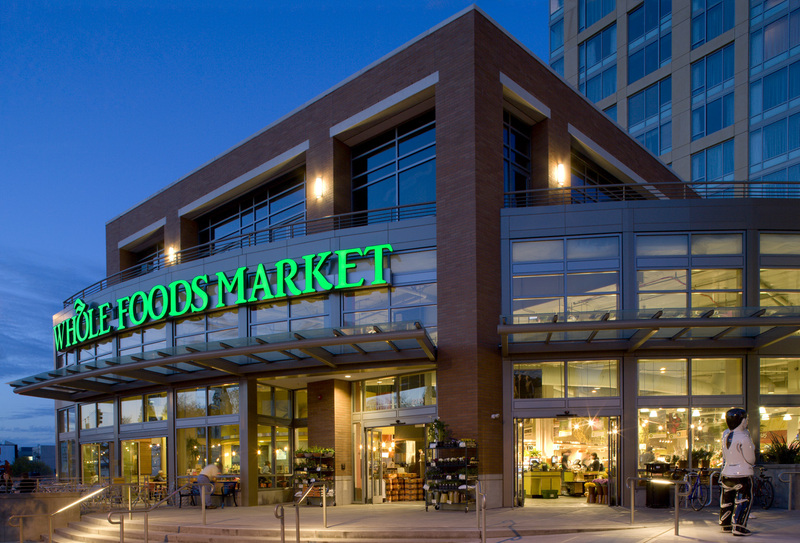 Whole Foods said that customers should discard the product or bring their receipt to a store for a full refund. The recall has also been confirmed by the U.S. Food and Drug Administration, and the Maytag Dairy Farms. The CDC posted a new update last Thursday, saying that there have been 18 hospitalized people due to Listeria-contaminated packaged salads, from a Dole Food Co. plant in Ohio. All infected people are from nine different states. As a consequence, the agricultural corporation shut down its Ohio facilities in January and recalled all possibly contaminated products. The investigation began in September 2015, however, the source of the illness was determined on January.